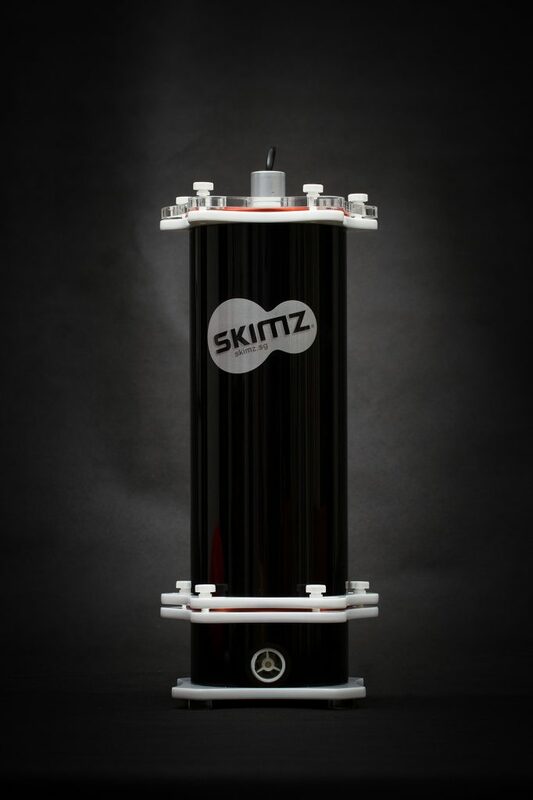 We saw the Skimz MBR127 macroalgae reactor last year and were impressed. 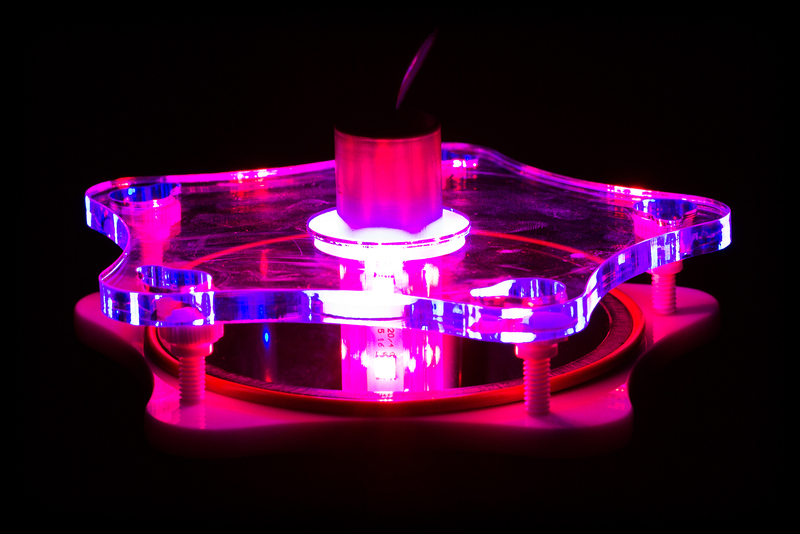 We were also curious when we read over a 30-day review of the reactor in action and thought it would be fun to put the snapshots in motion and share the overall results. 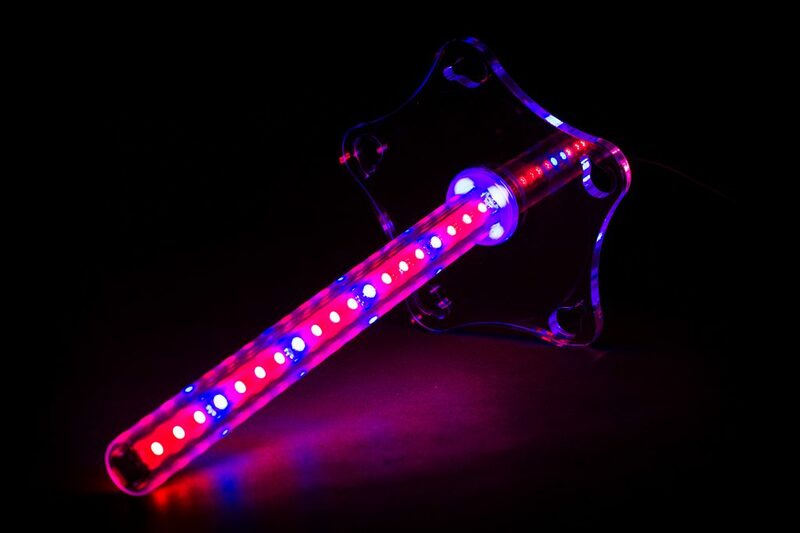 First off, if you recall the Skimz MBR127 Macroalgae Biosorption Reactor is the smaller of two options that feature a blend of white, red and blue LEDs to grow the macroalgae. The lights wrap around a tube that houses the macroalgae and a small feed pump pushes water through. 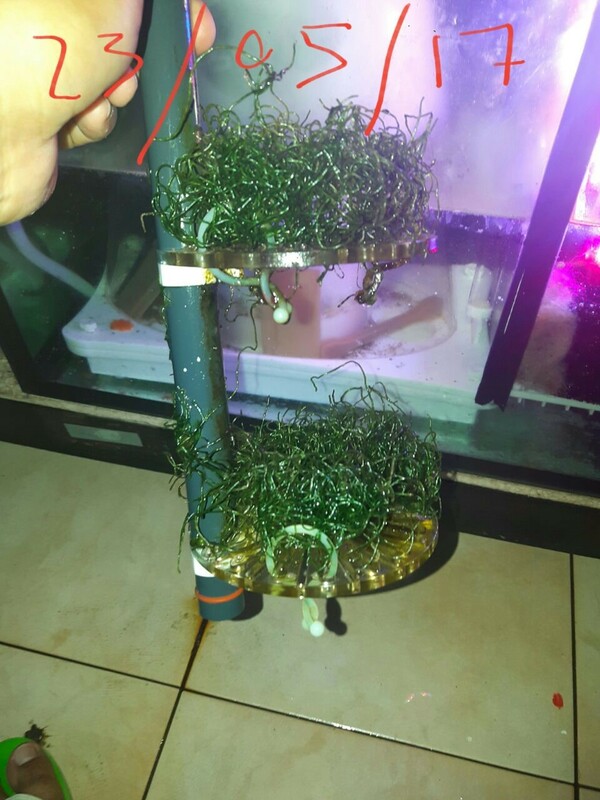 Skimz notes 12 hours is sufficient for growing macro algae and the reactor runs on a reverse cycle than the main lights. 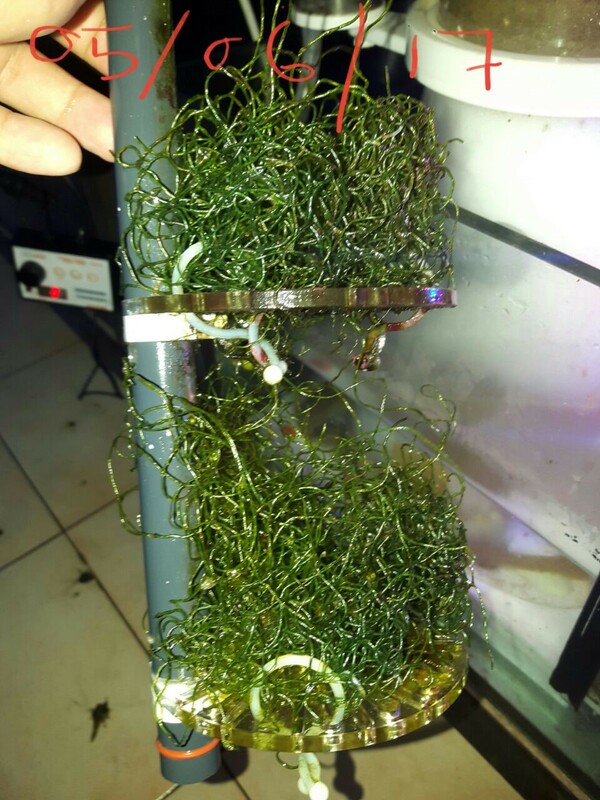 The test uses Chaetomorpha the typical macroalgae you’d probably want to run in here with the goal to grow enough to absorb excess nutrients while hosting and growing amphipods and copepods. The test started with a 1 in. 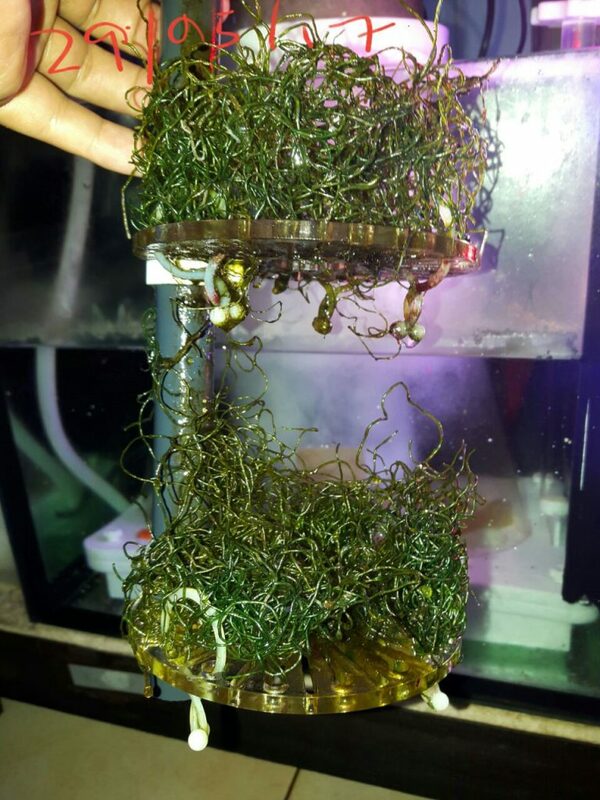 seeding of chaeto in both chambers. After about 5 days, there was good growth with about 1/2 in. growth in the top and 1 in. 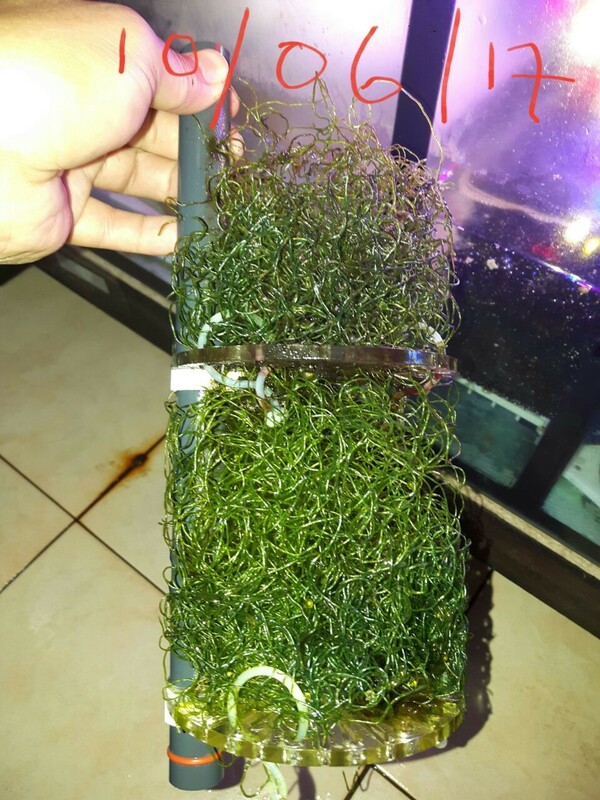 growth in the lower chambers. The same result of doubling the size happened after 11 days and saw about 1 in. 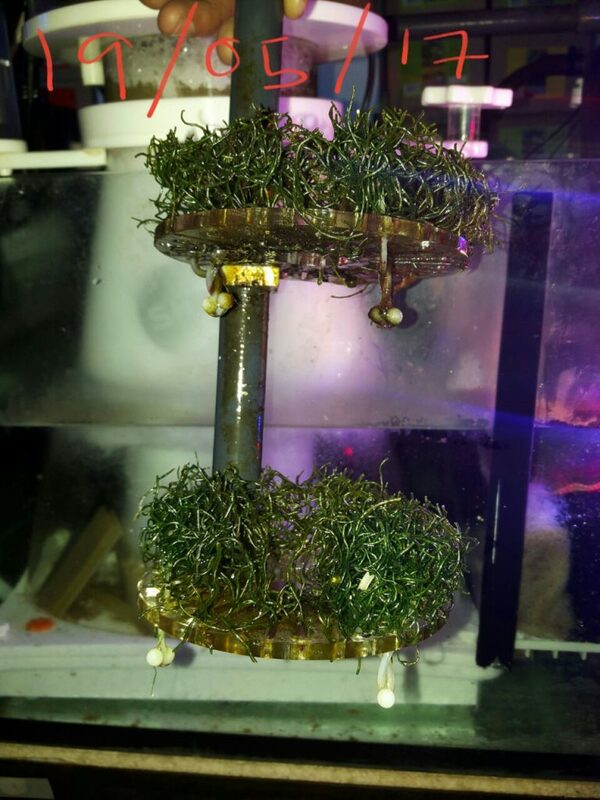 growth in each chamber every week and copepods and amphipods were noticed breeding after about 2 weeks. 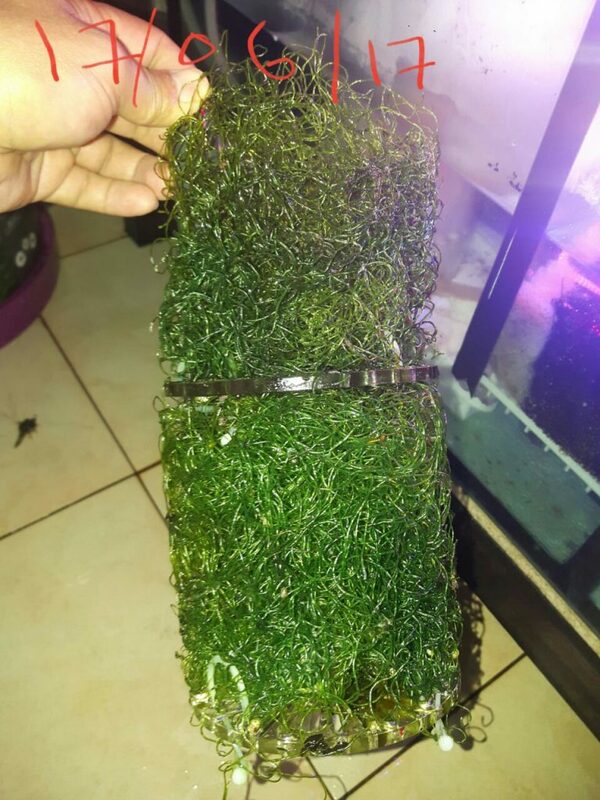 Growing and Cultivating Amphipods and Copepods: Skimz Macroalgae Biosorption Reactor (MBR) will allow you to grow beneficial macroalgae as well as house zooplanktons. Zooplanktons like copepods and amphipods would breed, and their babies would flow into the aquariums as a food source for corals and fish. 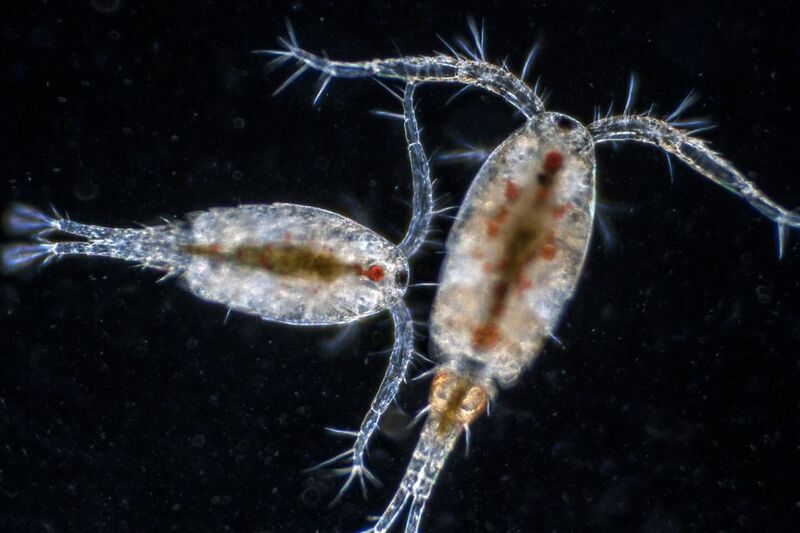 These tiny microscopic crustaceans incorporate protein and fatty acids into a highly nutritious package for consumption by marine animals. Some fish, such as the mandarins, anthias and sea horses are found to be extremely difficult to get to eat anything other than copepods and amphipods.